Even Kids will like these “special” carrots. For the extra picky eaters, skip the parsley. It’s green! 1. In a medium saucepan, cover the carrots with 1 inch of water & bring to a simmer for 10-12 minutes, until the carrots are tender. 2. 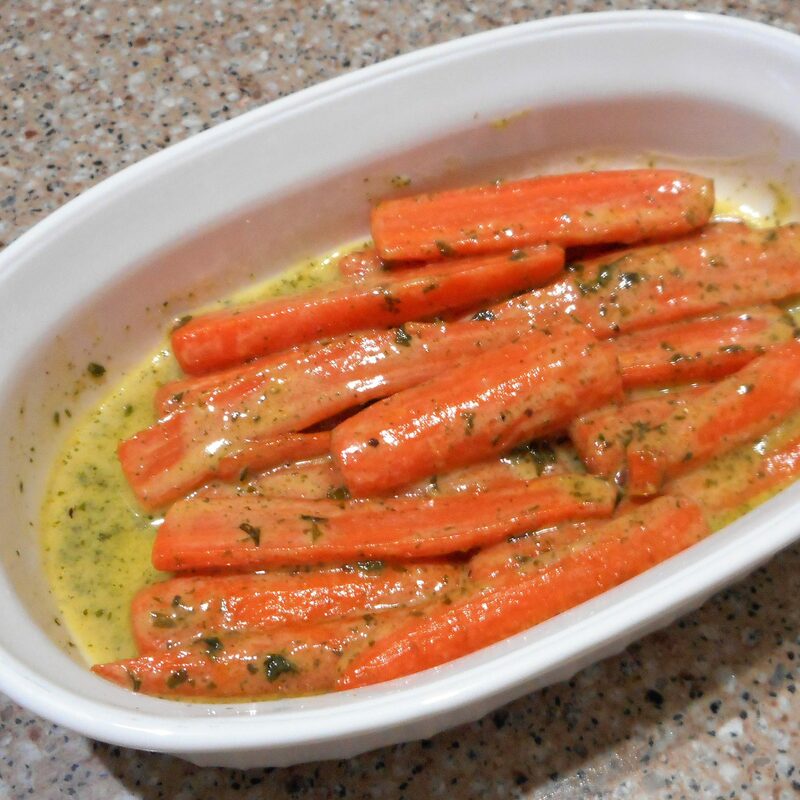 Drain the water from the pan and toss the carrots with olive oil and butter. Cook until the carrots are beginning to brown and blister. 3. Reduce the heat to medium low, then stir in the remaining ingredients. 4. Stir the carrots gently until the sauce is hot and begins to thicken.